 Droidhang Games is a popular game developer company based in China. Their RPG game Idle Heroes was named an “Android Excellence Game” by Google Play. 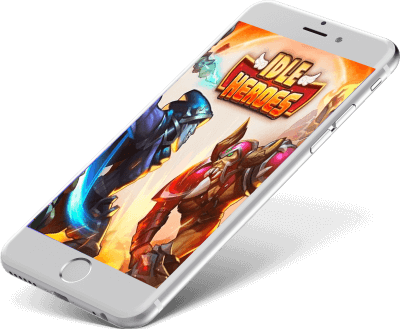 Idle Heroes’ campaigns were being manually optimized for each source and geo based on ARPU. The hours of manual work meant bids could only be updated once a week. It also limited the reaction time to important supply changes, such as new app launches, holidays, weekends, etc. The campaigns were off goal as bids weren’t high enough on the right sources, meaning Droidhang was losing out on scale and profit. Droidhang needed a solution that would help them hit their ROAS goal while maximizing volume across multiple traffic sources and geos. ironSource introduced Droidhang to our automated ROAS optimizer solution, which would help them scale their campaigns and bid more granularly with minimum effort. Learn more about ironSource’s ROAS optimzer here. 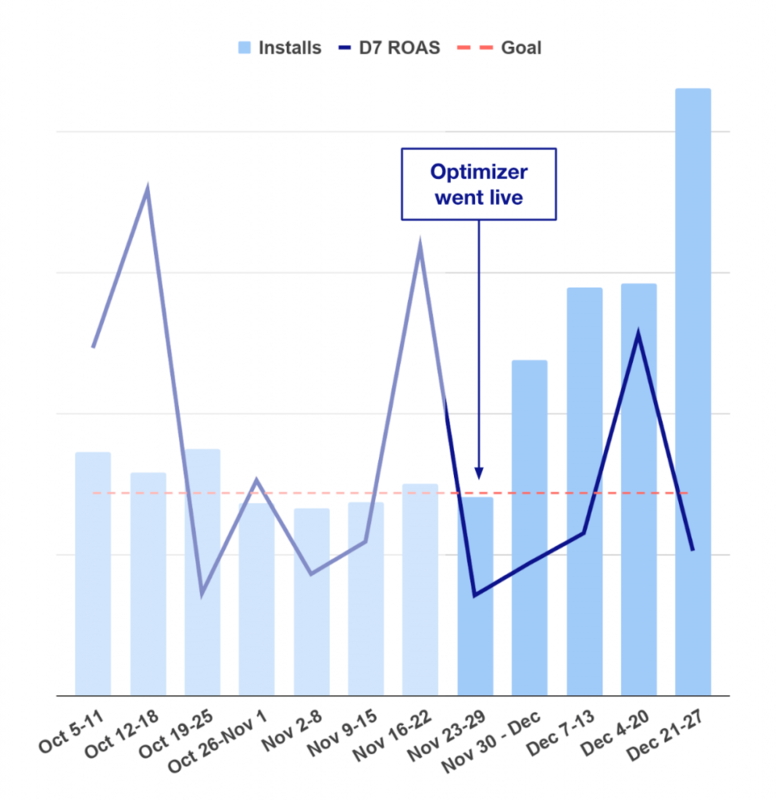 Leveraging the ironSource ROAS optimizer, Droidhang was able to hit their ROAS goal while significantly increasing installs and ARPU. Previously, when manually calculating their bids, Droidhang ran nearly 90% of their sources with a single default bid. The ironSource ROAS optimizer provided Droidhang with a wider distribution of bids, increasing bids on high quality sources, and decreasing them on lower quality sources with low ARPU. This wider distribution helped Droidhang maximize profits and scale where it mattered – generating more traffic from high ARPU sources, and ultimately increasing total ARPU. The first graph shows the bid distribution across various supply sources. 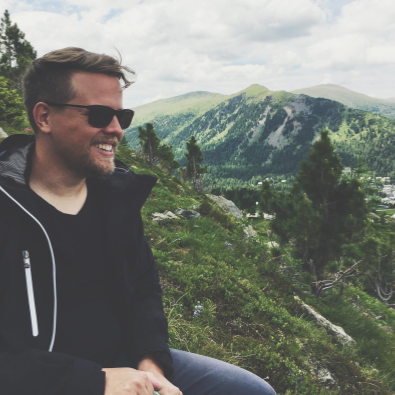 For example, 80% of apps on the manual campaign had the campaign’s default bid in place – in other words, these bids were not being optimized. 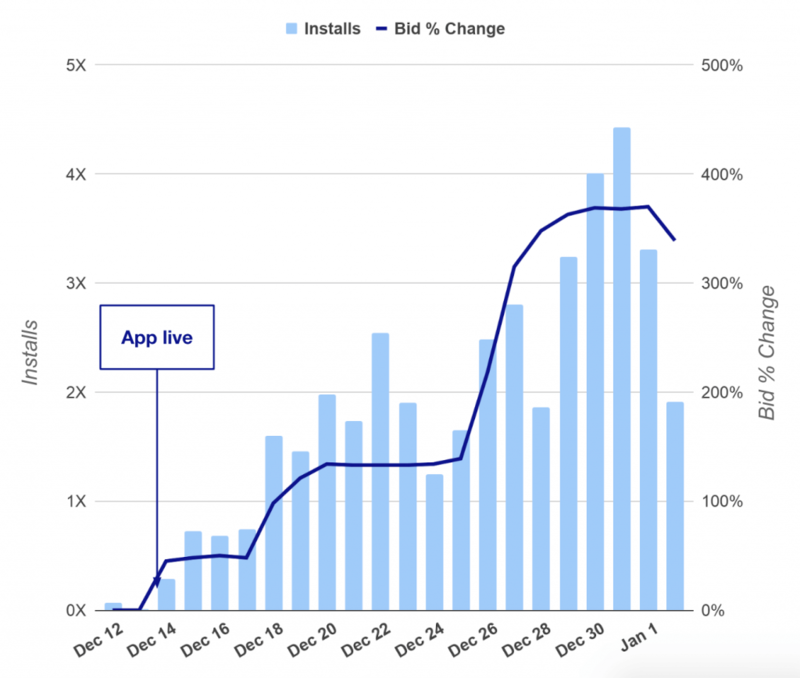 The second graph shows the correlation between the bid distribution and the amount of installs. When looking at both graphs together, we see that only 1% of the sources have bids that are 70% above the default – but they generate 12% of the installs. 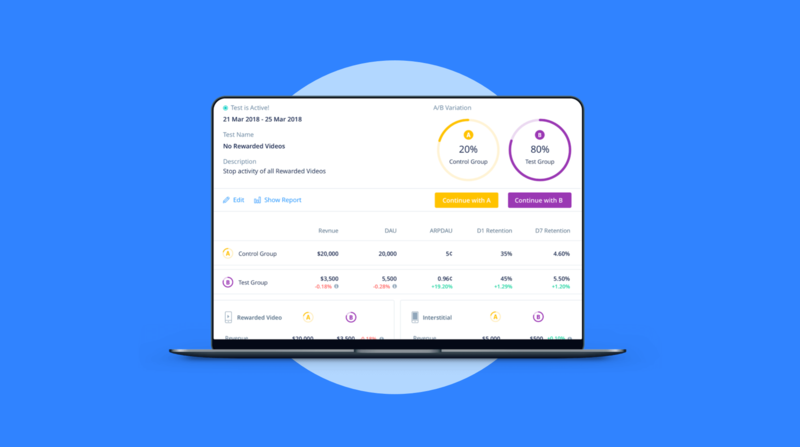 Looking at a single new supply source, we see how the optimizer adjusts bids early with data it gathers immediately, based both on app category and early performance indicators.